New line of premium cycling gloves designed with Mechanix Wear are now available for purchase. PETALUMA, Calif. (Sept. 18, 2018) Following Kitsbow’s announcement this spring regarding its collaboration with Mechanix Wear, a brand known for their innovative and highly-specific work gloves, the new HiLine Midweight Glove and Kitchel Lightweight Glove are now available for purchase. Additionally, both gloves are 100% touch compatible, allowing for easy texting and screen interaction. A subtle flash of Kitsbleu marks each of these gloves as a new staple in Kitsbow’s collection. The HiLine and Kitchel are now available for purchase at Kitsbow.com. 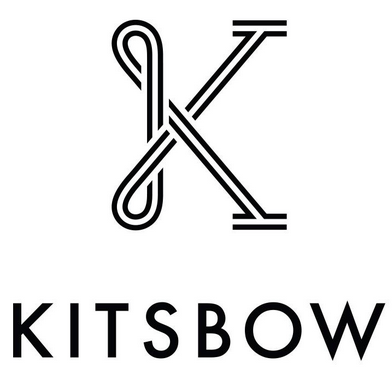 To receive updates on other Kitsbow products, sign up for email at http://eepurl.com/c0D5-9. Since the debut of our first high performance work glove at the 1991 Daytona 500, Mechanix Wear has built a reputation as the leader in high performance hand protection. Our mission is to look beyond conventional ideas and continually innovate the most advanced gloves for working hands. The Tool That Fits Like a Glove®. To learn more about Mechanix Wear, visit www.mechanix.com.